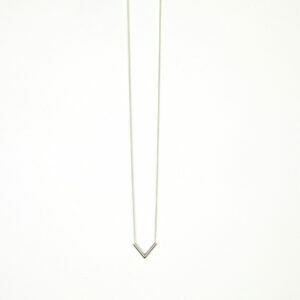 Large Point charm on a fine chain hand made by Hackney based Karin Andréasson. Necklace measure 52cm, 20 1/2” and charm 1.5cm x 2cm. Charm is free running on chain. 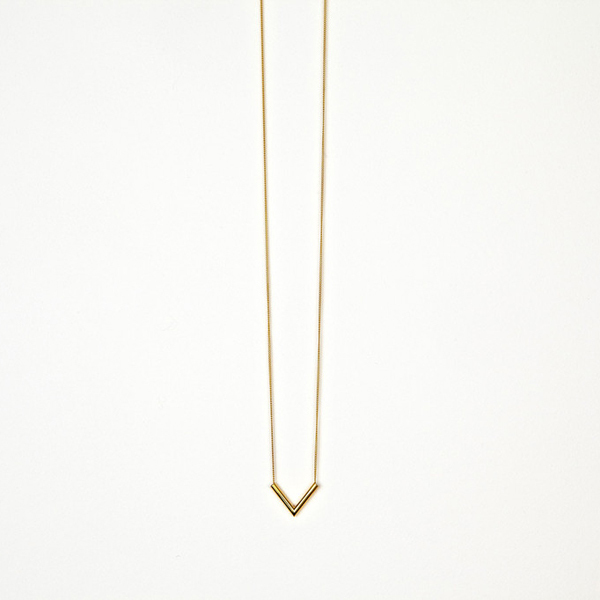 Necklace available in 14kt gold plated Sterling silver or in Sterling silver. 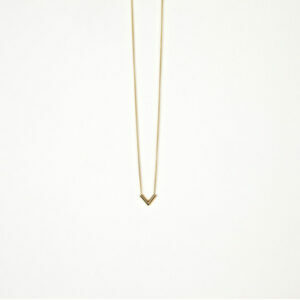 All Karin Andréasson gold plated jewellery has been plated with an anti tarnish plate to prevent premature tarnishing. 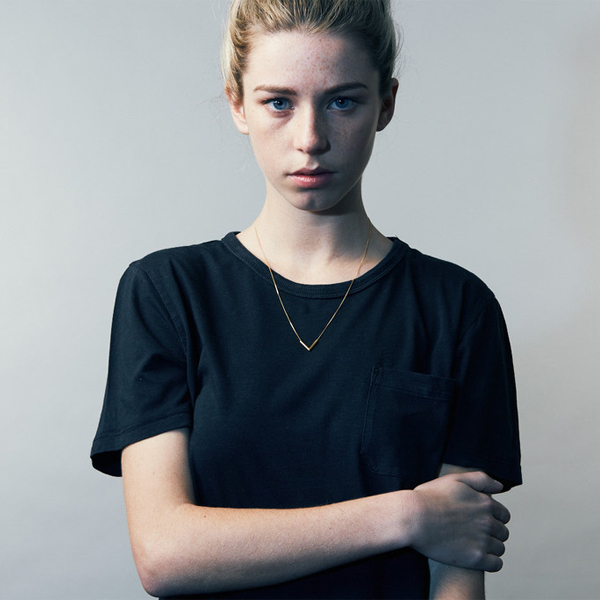 Pieces are fitted with a Bolt spring clasp and a Karin Andréasson logo tag.